We have you covered for all your medical gas pipelines needs. Shop multiple manufactures at the lowest prices available. 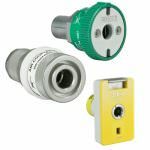 Medical gas regulators for pressure setting medical gas cylinder flow rates. Inline regulators and more. 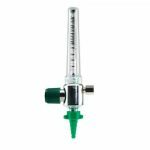 Liter Flow-meters for adult of pediatric applications. 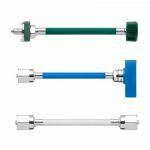 Vacuum suction regulators are available in continuous or intermittent setting functions. 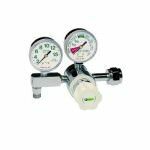 Medical gas outlet flow rates exceed the requirements of NFPA and CSA. 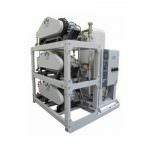 All medical gas outlets are 100% pressure tested and cleaned for medical gas service. Ohmeda, Chemetron, Puritan Bennett, Schrader, DISS and Handtight Medical Gas Fittings. 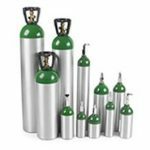 Oxygen, Nitrous Oxide, Vacuum, Nitrogen, Medical Air, Carbon Dioxide, WAGD Hoses Available For Purchase. 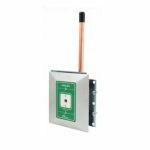 Line isolation monitors with remote annunciators available for purchase. Weather retrofitting or purchasing new, we have you covered. 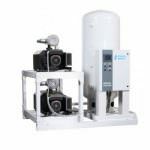 NFPA 99 Compliant medical vacuum pump packages with tank mounting options and variable frequency drive capabilities. 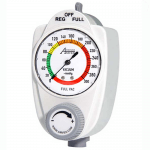 Medical vacuum suction regulators come in continuous and intermittent models and are ideal for any critical care environment. They can also be used in all patient areas since they are considered combination units. 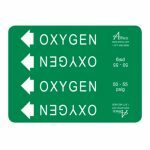 NFPA 99 Compliant medical gas pipe labels. Available in all gas types and styles. In stock and ready to ship. Purchase medical gas refills and rentals for 10% lower than your previous provider. The ASSE 6020 Certification is provided for medical gas inspectors, who are responsible for inspecting these systems at health care facilities. 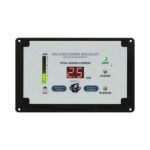 The ASSE 6005 Certification is provided for medical gas supervisors, architects, engineers, code officials, administrators, project managers, estimators, or anyone else who has an interest in the proper design, installation, use, and maintenance of these systems at health care facilities. 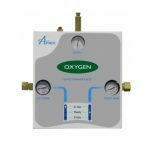 The ASSE 6040 Certification is provided for medical gas maintenance personnel, who are responsible for these systems at health care facilities. A 6010 Medical Gas Installer certification candidate is a qualified individual who can demonstrate competence within their scope and will be proficient in and experienced in the installation of medical gas and vacuum systems covered by the ASSE Series 6000 Standard.